When it comes to ambition and noble intention, the controversial political thriller ‘The Gandhi Murder’ scores high. The downside? When it comes to execution and driving home a point, the film, chronicling the murky dealings behind Mahatma Gandhi’s assassination, is decidedly clunky and convoluted. While the premise of this post-partition thriller, which delves into a possible cover-up in Gandhi’s assassination, is interesting, a lot is lost in translation. The gunning down of peace-loving Gandhi could have been possibly averted, but a complex, calculated morality call made by the police officers-in-charge to not act on time forms the spine of this film. Set against the backdrop of post-partition India, the fractured country is on the brink of civil war with tensions between Hindu and Muslims simmering dangerously high. Right-wing Hindus are convinced that Gandhi is their enemy who needs to be obliterated and extremists including Vishnu Karkare (Behzaad Khan) and Godse (Vikas Shrivastav) are plotting ways to expunge him from the scene. On the acting front, it takes time for a viewer to get acclimatised to Hollywood talent Stephen Lang and British actor Luke Pasqualino playing the role of Indian police officers Sunil Raina, a Kashmiri Pundit, and Jimmy Batliwala, an Indian parsi. There’s a strong disconnect and by the time you wrap your head around it, you would have lost interest in the incoherent plot developments in the thriller. 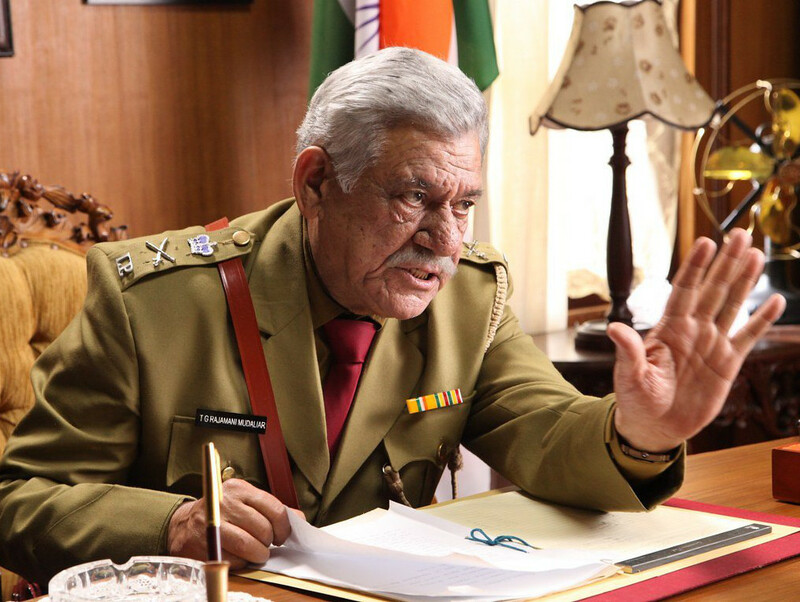 Late Om Puri, as a police officer who was keen to beef up Gandhi’s security on learning about a possible assassination attempt, is unremarkable. The actors all seem to be playing in an amateur college play than a full-fledged feature film and their dialogue delivery seems stilted. The silver lining came in the form of Lang and Pasqualino sparring on whether Gandhi’s death would do more good than harm. It was an interesting analogy that his death would catapult India and unite them psychologically just like how Abraham Lincoln’s death could have been a catalyst in bringing the United States together. But that segment isn’t fully explored or exploited for shock value. Out of the motley set of talents, it’s Pasqualino and actor Vikas Shrivastav as Godse who stand out. Their conflicted existence seem relatable, while other talents get lost in all the din. It’s also difficult to keep up with the goings on in this film. The supporting cast of Indians, who seem to be Sri Lankan nationals, stand out like a sore thumb. Such inherent flaws would have been forgiven if the makers had the ammunition to keep the viewers invested in their film. Sadly, ‘The Gandhi Murder’ is reduced to the sum of its flaws. While you have to give it to directors Sehgal and Traidia for taking a giant leap of faith, the thriller never turns into an exciting spirited movie. ‘The Gandhi Murder’ is a missed opportunity. ‘The Gandhi Murder’ is screening now in the UAE.